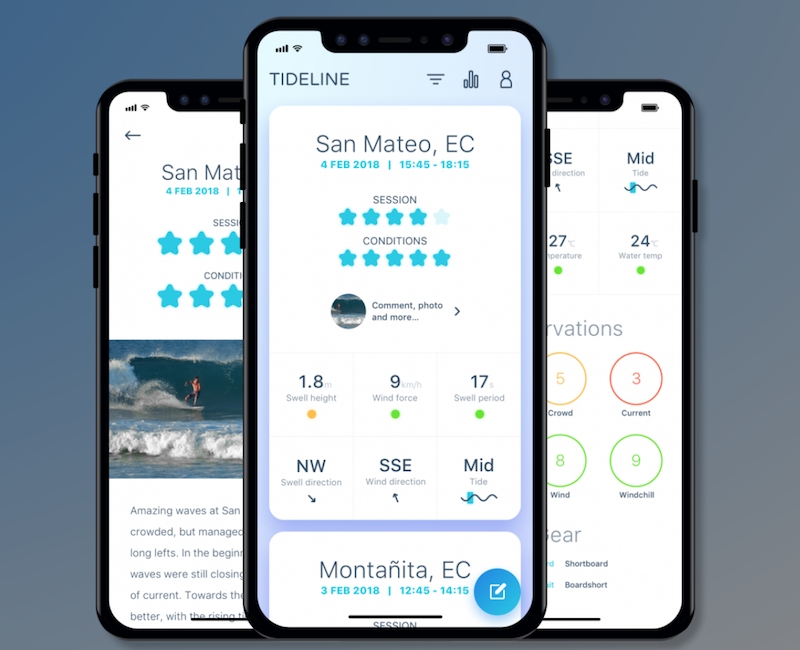 In the winter of 2018 I started working on Tideline - an intuitive and comprehensive surf diary. The app will be released in Q1 2018 and available on iOS and Android. I love to work on new ideas and create cool products. 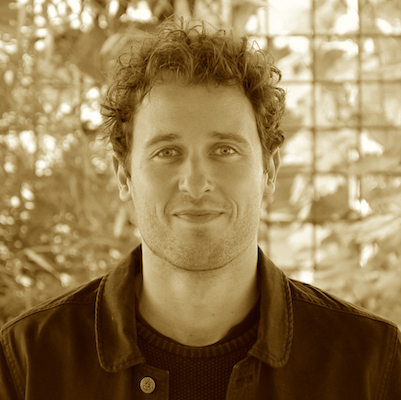 I will always have a special interest in highly innovative projects within the fields of blockchain, fin-tech, sustainability or the circulair economy. 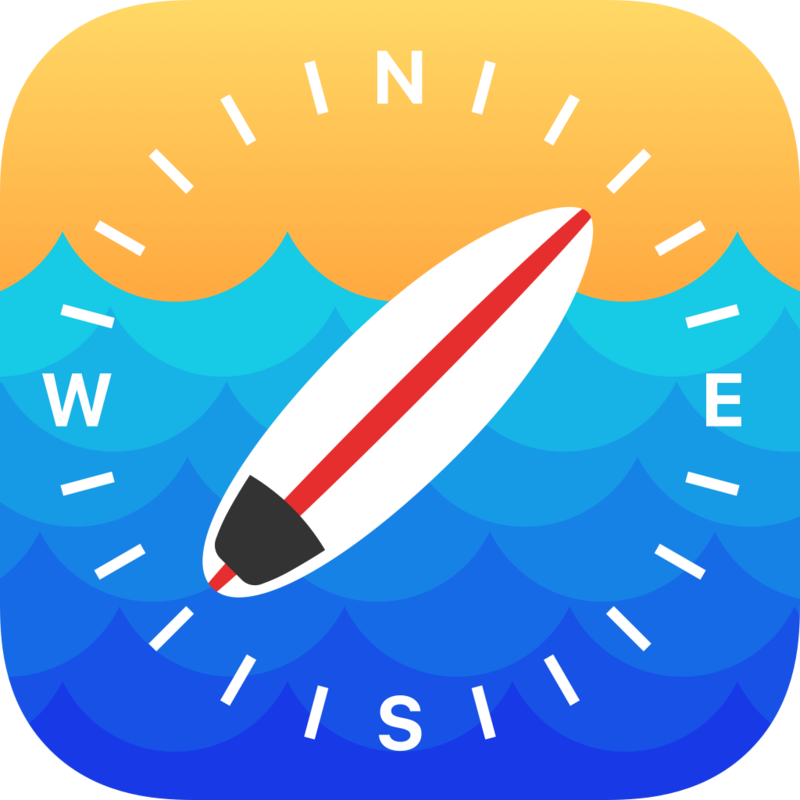 Together with Kay Vork, long-time friend and fellow surfer, I've created the Tideline app: an intuitive and comprehensive surf diary. The technology stack that I've used is the following: React Native + Expo + Firebase + Cloud Functions for Firebase; a serverless application. The app will be available for iOS and Android. 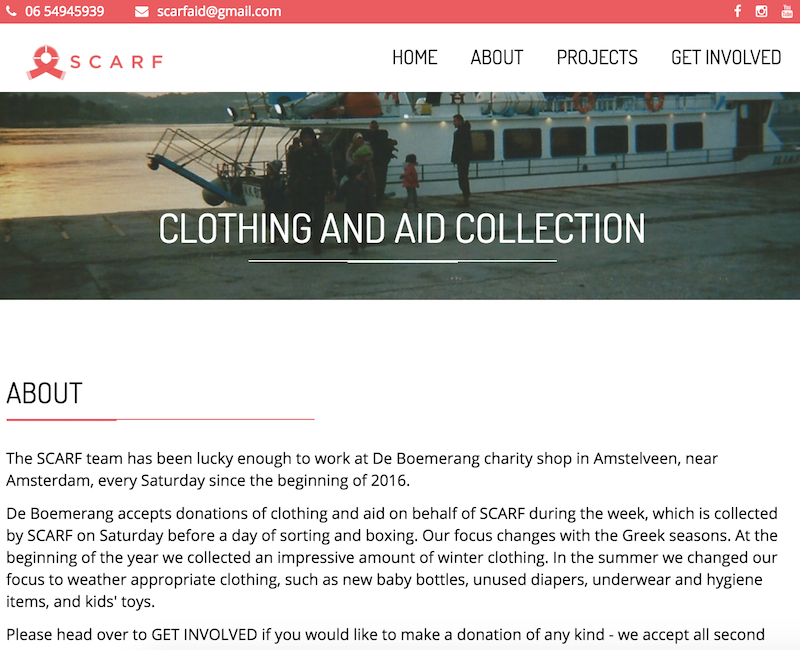 SCARF is a charity committed to providing clothing and aid to refugees of war (Syrian, Afghan, Iraqi) at various 'refugee-points' in Europe where there is most need. Together with a teammember of the NYCDA we've created their website and helped to contribute to their awesome work! 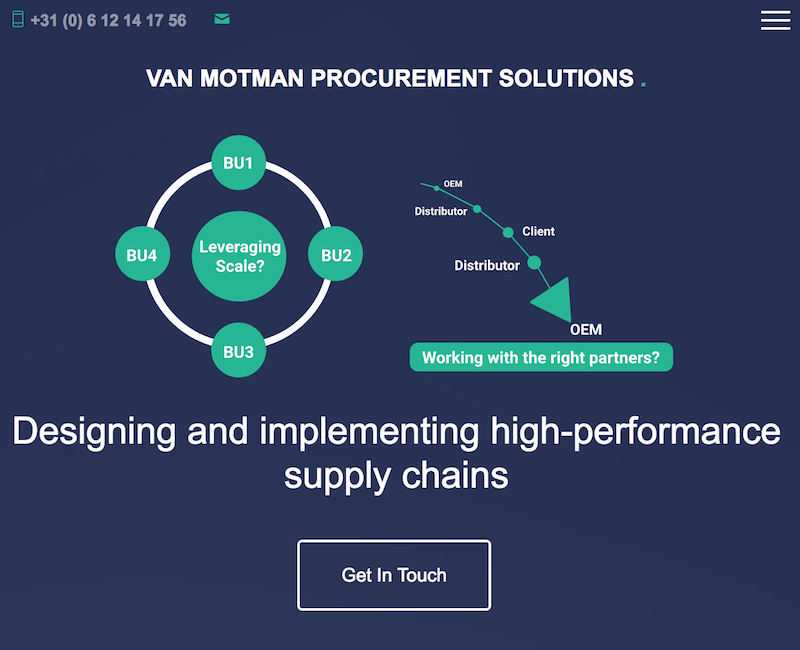 Van Motman Procurement Solutions (VMPS) is the company of my uncle and a client focused consulting firm with 25 years of experience in the world of Supply Chain and Procurement. It's totally amazing, check it out. ©Copyright 2018 Paul van Motman | All right reserved.